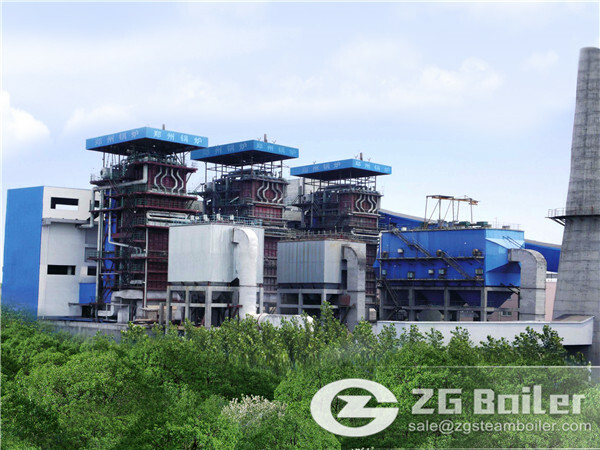 Our ZG CFB boiler series consist of CFB power plant boiler, QXX Circulating Fluidized Bed Hot Water Boiler,Biomass CFB boiler and coal fired cfb boiler. They are our painstaking effort and innovation. The Zhongmou Fertilizer Plant in Zhengzhou was founded in 1971, the main businesses cover manufacture, chemical raw materials, chemical products, chemical fertilizer, nitrogen fertilizer, etc. Through years development, the plant has been a comprehensive enterprise, and in 1991, it established a thermal power plant to provide heat and power for its production. In 2010, the company purchased one set of 35 ton CFB steam boiler, mainly burnt bad grade coal, gas furnace slag, fly ash produced by chain grate boiler, to provide the necessary heat in the daily production.